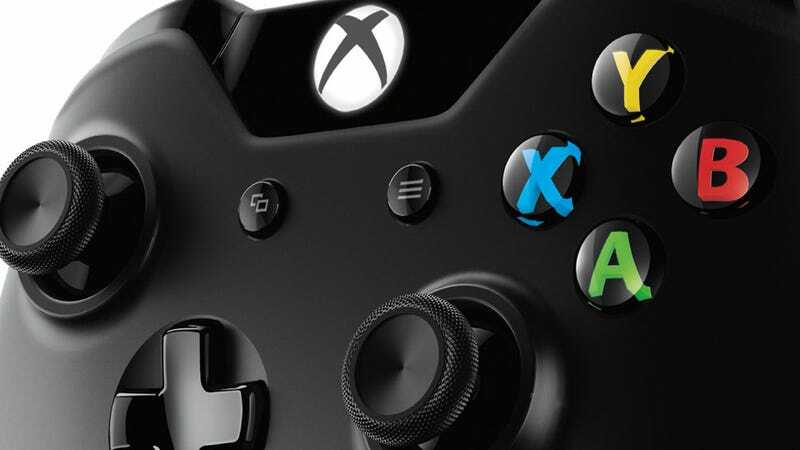 The Xbox One's Controller Now Has "Increased Sensitivity"
Last month, Titanfall developers Respawn said that, after consultation with Microsoft, some changes were going to be made to the Xbox One's controller. Now we know exactly what those changes were. The statements, from Respawn's design lead Justin Henry, said the original controller input "was a little overly twitchy", and that a pending update would "make the analog sticks more precise than before". But how? Well, turns out the update is already live. It was snuck into the Xbox One's February update, though curiously you won't find mention of it on the official Microsoft logs. If you were wondering just what was tweaked, Microsoft tells Kotaku the update "increased the sensitivity of the outer boundaries of the thumbsticks". I've never heard of another instance where a company was able to alter the "feel" of their controllers post-launch. It's interesting that Respawn could convince Microsoft to change it, yes, but I'm more interested in the potential for it to be changed again later down the line.